Die Geschichte der III. 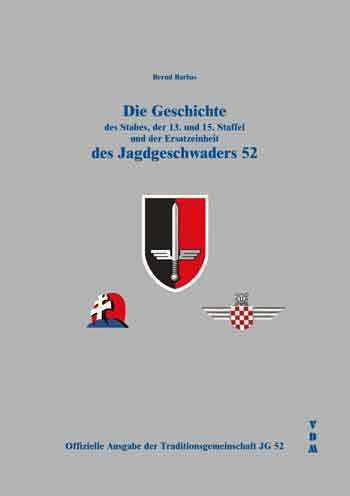 Gruppe des Jagdgeschwaders 52 (III./JG 52) - Only 500 copies published, order soon! This book is the third out of a series of 4 books. Each of the 3 "Gruppen" is covered in one volume and one separate volume covers the Stab, 13th and 15th Squadrons. Contents: Around 500 photographs, maps, graphics and text of about 100 pages. Listings of the pilots, ground crew, positions, losses, victories, holders of the Knightscross and the holders of the German Cross in Gold. Kagero Topdrawings 50: Republic P-47 Thunderbolt. Kagero Topdrawings 51: Brewster Buffalo. Die Geschichte des Stabes, der 13. und 15. Staffel und der Ersatzeinheit des Jagdgeschwaders 52. 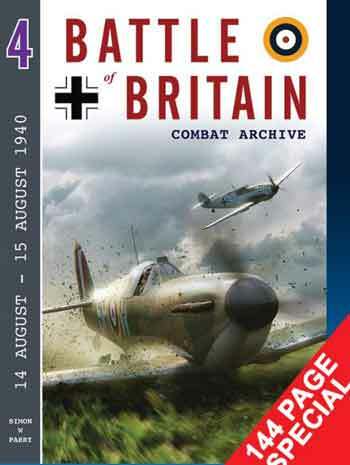 Battle of Britain Combat Archive 4: 14 August - 15 August 1940. 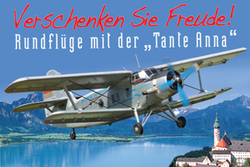 Kagero TopDrawings 77: Junkers Ju 87 D, G. Expected to arrive beginning/mid of May 2019! Notify me of updates to Die Geschichte der III. 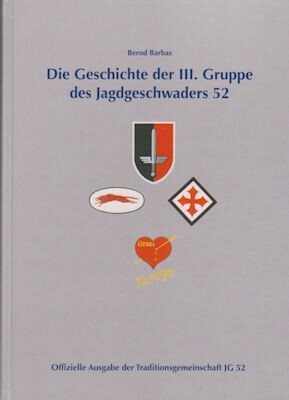 Gruppe des Jagdgeschwaders 52 (III./JG 52) - Only 500 copies published, order soon!